Mark your calendars! March 2 is Read Across America Day | Back to Basics Learning Dynamics, Inc.
Read Across America Day is a nationwide observance which coincides with the birthday of none other than Dr. Seuss! 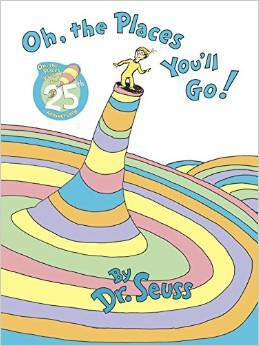 This year, March 2, 2015 is the official date for the event and the official book is Oh, The Places You’ll Go. To get you started on your reading adventure, please visit our list of Must-Read Kids’ Books by age category, including many Seuss classics. To learn more about Read Across America Day, visit NEA.